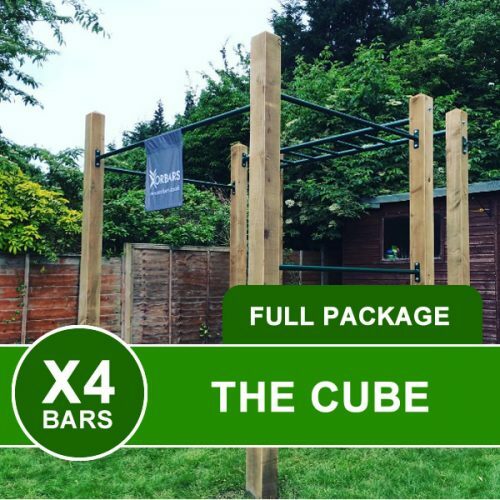 The CUBE uses 1 x 6.5ft monkey bar and 1 x 6.5ft bar and 2 x 5ft long bars to create the perfect training square. All the posts supplied are 12ft in length so you can chose how high you have each of the pull up bars. 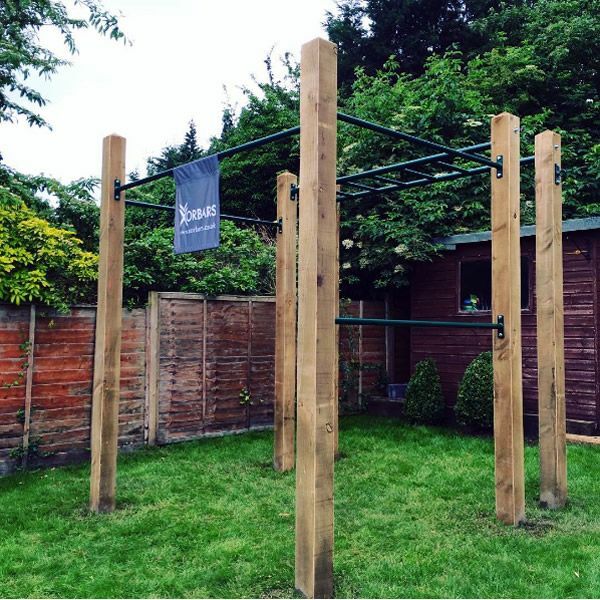 You could also consider adding our dip bars to one end of the monkey bar. 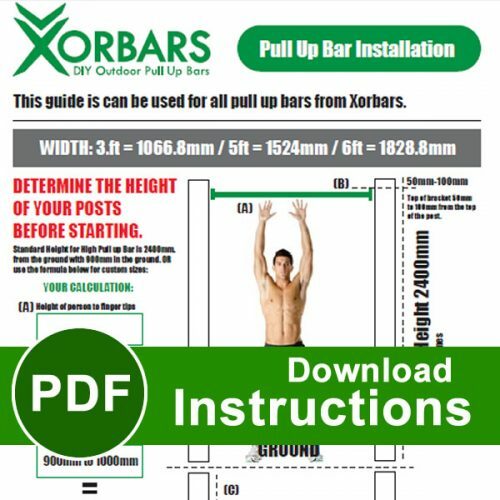 You may also need the multibar if children will also be using the monkey bars. 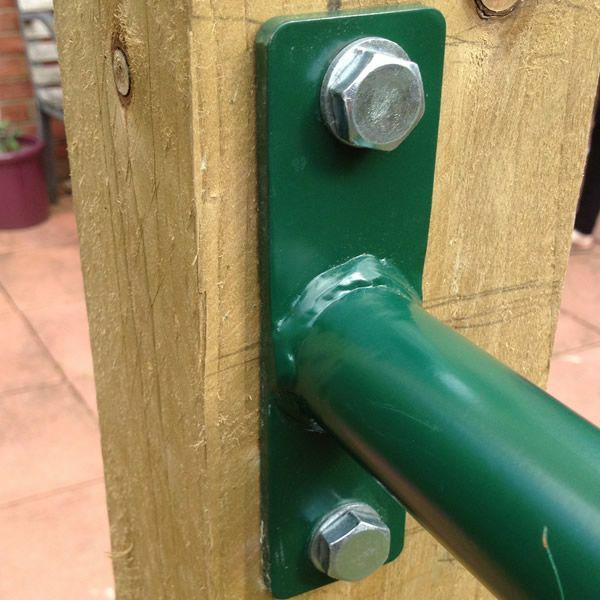 Note: Picture shows one extra lower bar and TRX bracket – these are not included.